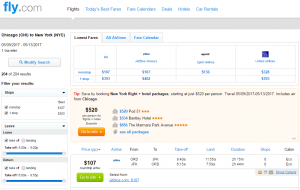 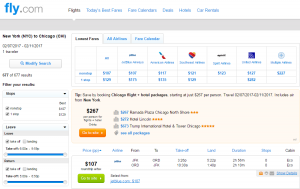 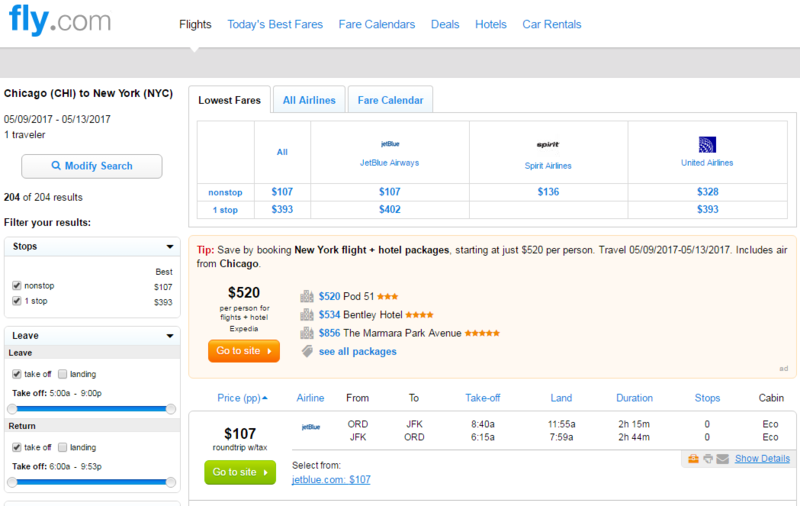 For $107 roundtrip, including tax, book an early-bird deal between Chicago and New York City. 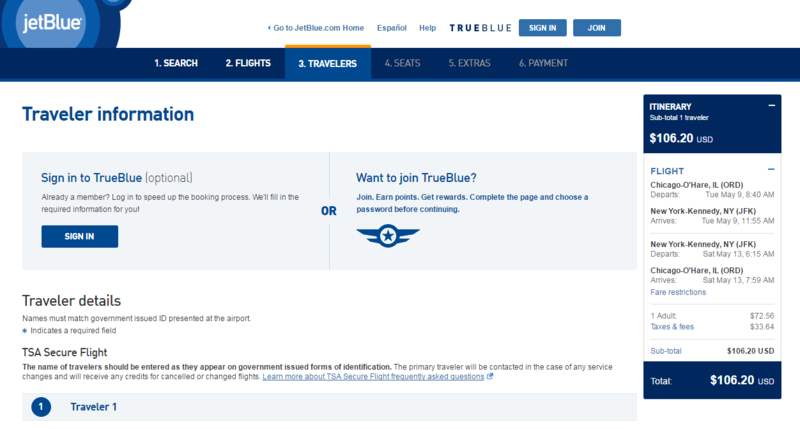 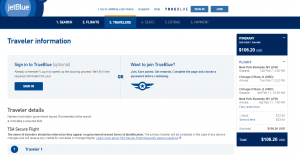 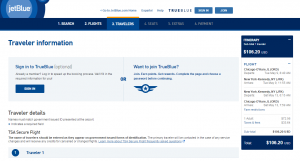 Fly nonstop on JetBlue Airways February-March and save over $100 compared with typical rates. 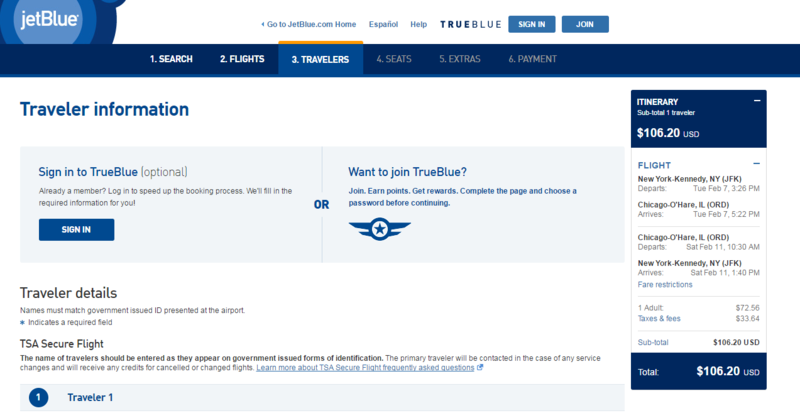 Note: JetBlue charges $25 for the first checked bag. Check our baggage fee chart for more information.